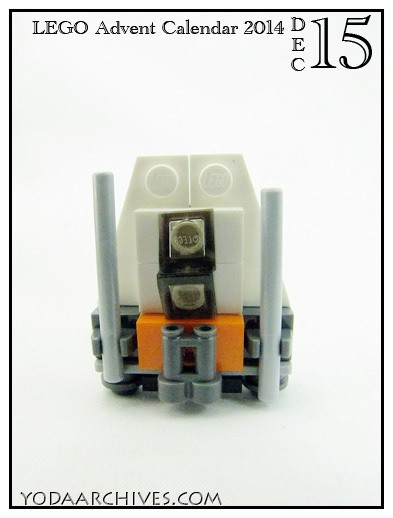 Today’s item is a Snow Speeder. It’s built slightly different from the minibuild from a previous year. It’s LEGO so there’s multiple ways to build the same thing.